The end of June 2015, was the pinnacle of motor sport at the “Grand Prix of Austria” in Spielberg, and with it, the expert team of DB Schenker. The integrated logistics service was the MERCEDES AMG PETRONAS Formula 1 team with its expertise and its logistical know-how at all races in Europe supportive aside. Five semi-trailers of DB Schenker brought the “Silver Arrows” by Lewis Hamilton and Nico Rosberg of the largest racing tracks Europe. The cooperation between DB Schenker and MERCEDES AMG PETRONAS will run until the end of 2018 and covers all logistics services of the Formula 1 teams in all European races, tests and promotional events. These include the transport and assembly of motor homes, the transportation of racing cars and spare parts and the development of workshops and engineering offices. About 30 employees of DB Schenker stand MERCEDES AMG PETRONAS with full commitment to the side and that’s not always simple: Because the dates of the race are often very close to each other, there remains only one week between two races – including mining, transport and construction. “We are very proud MERCEDES AMG PETRONAS to accompany with our expertise and know-how in the next few years,” says Kurt Leidinger, CEO of DB Schenker in Austria and Southeast Europe. 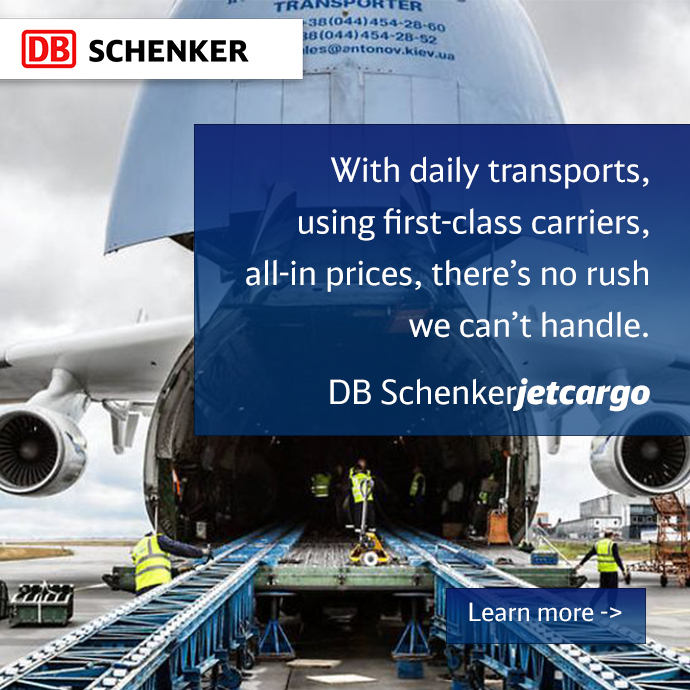 The “qualifying” DB Schenker has already survived The transport of the race car and the equipment to the race in Barcelona and Monaco ran without a hitch. More race locations are Silverstone (Great Britain), Hungaroring (Hungary), Spa-Francorchamps (Belgium) and Monza (Italy). Interview by CBC on logistic challenges for large sports events, such as the Toronto Games 2015 opening tomorrow.